The United Travel Association has just named Travel Services (MyTSOnline) the top travel agency for the US. The member’s only service offers deep discounted prices for travel, hotels, condos, rental cars, and even cruises. 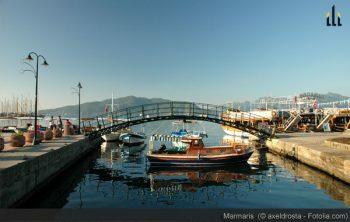 Marmaris, on the Turkish Riviera, is one of the most popular holiday resorts in Turkey and also one of the most beautiful settings on the southern Mediterranean. 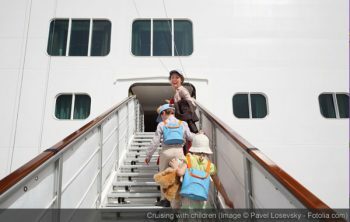 Cruises these days are offering more and more for your family. They are attracting families with kids of all ages and activities geared directly to certain age groups. 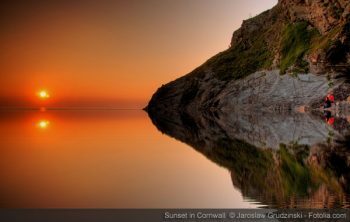 Planning on saving money by not going abroad next summer? Here are 3 of the best destinations in the UK for cheap breaks in great locations.